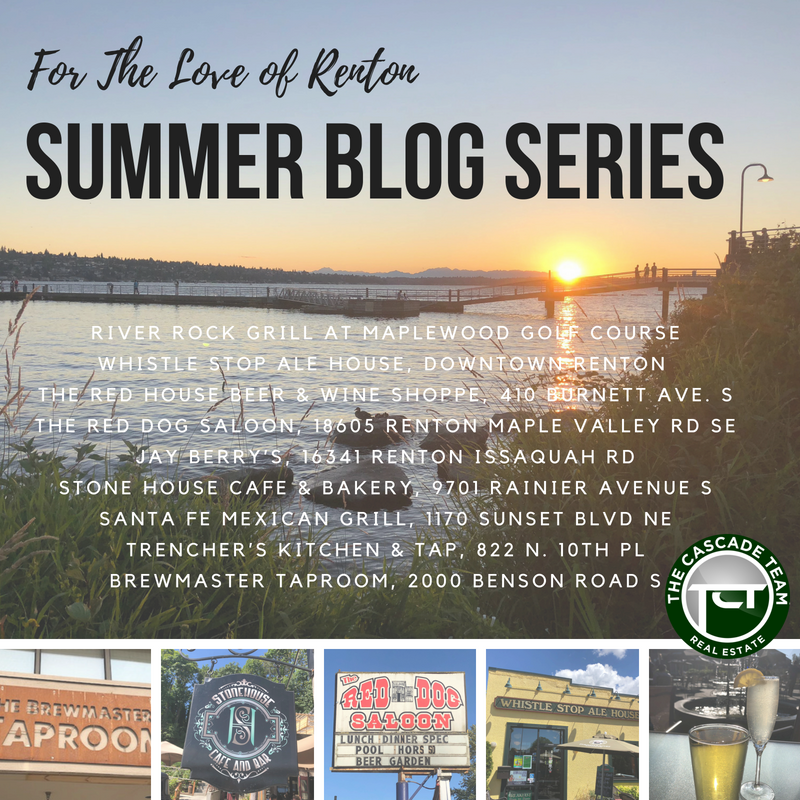 Hello Renton! 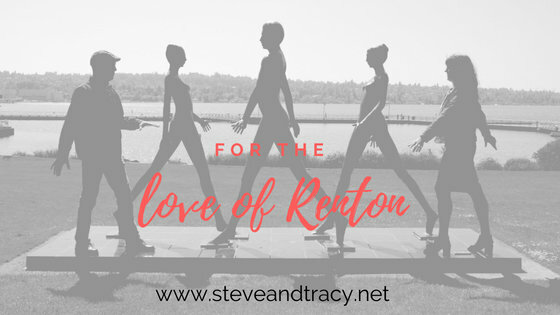 For the Love of Renton is a blog dedicated to featuring the awesome businesses in Renton, Washington. 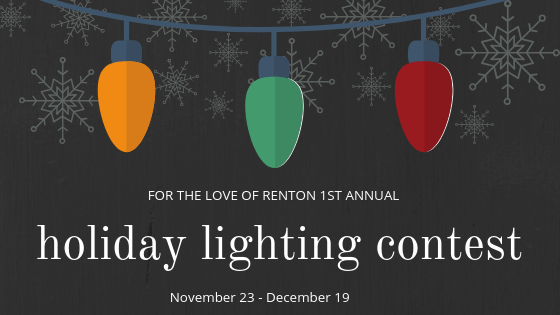 Themes will rotate seasonally. 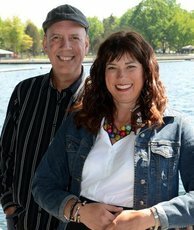 If you have or know of a business that should be featured let us know at steveandtracy@thecascadeteam.com. 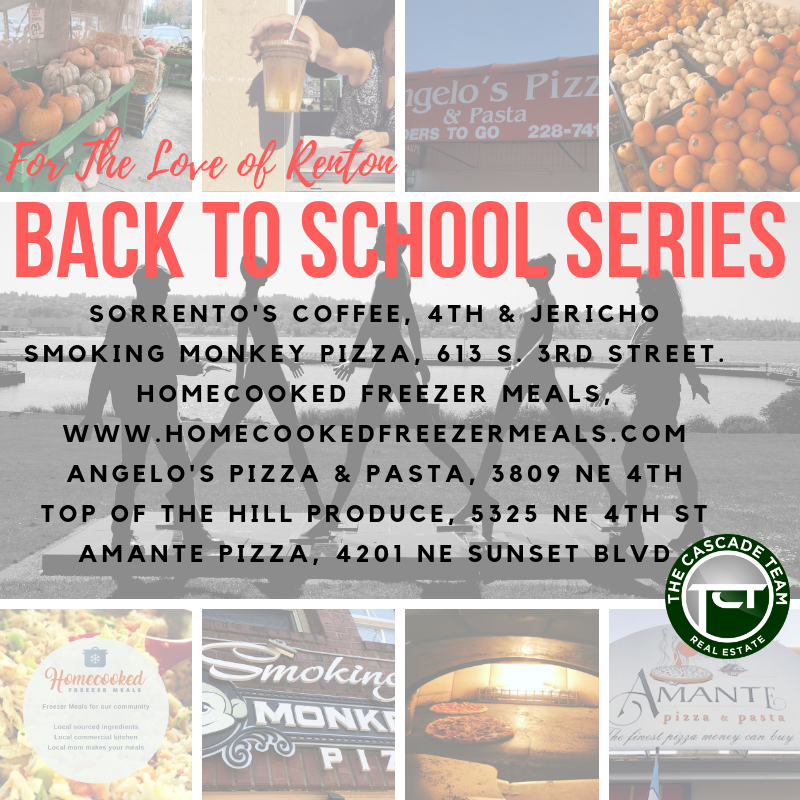 Stay tuned for chances to win gift cards to our favorites.